This past spring I finished up my biggest project to date. 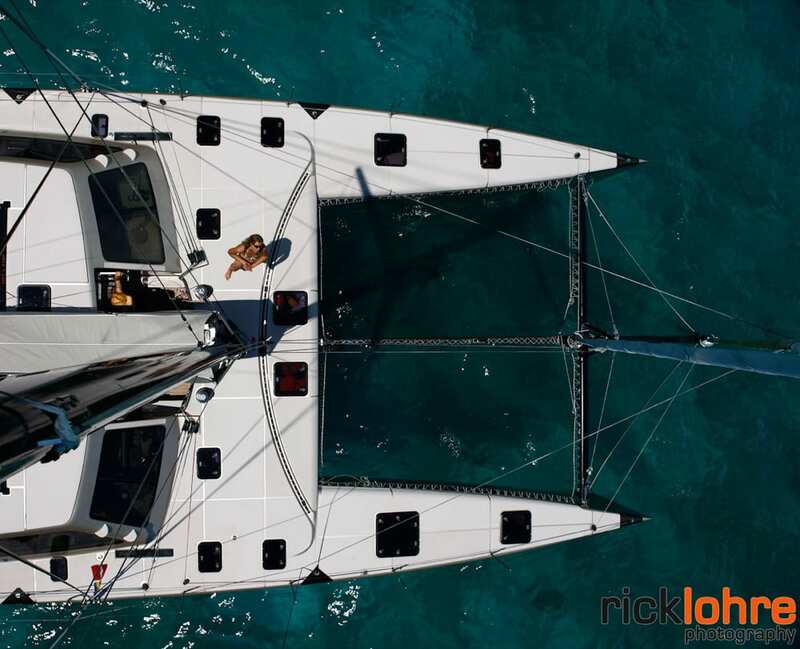 The captain of the boat Nils Erickson and his fiancee Meredith Pridgen were heading up a large refit of a Gunboat 62 formerly named Lickity Split 2 up in the Newport Shipyard. 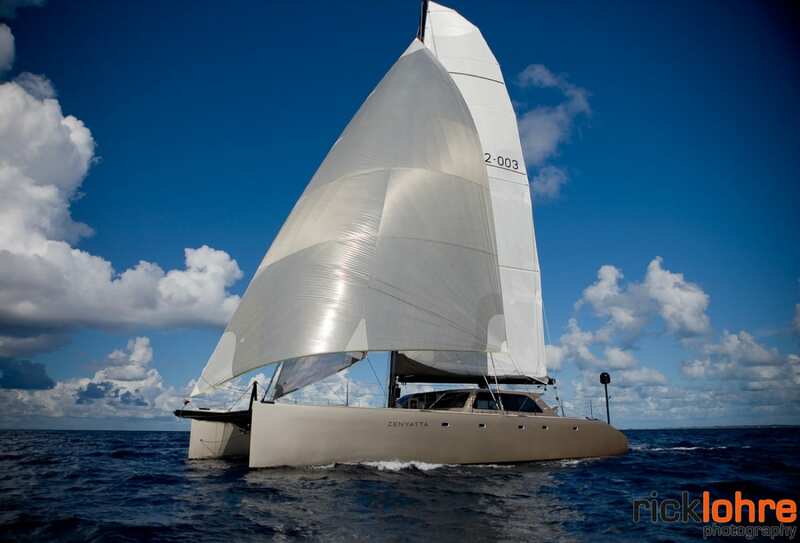 In the world of sailing, Gunboat is the very top tier when it comes to performance and quality. 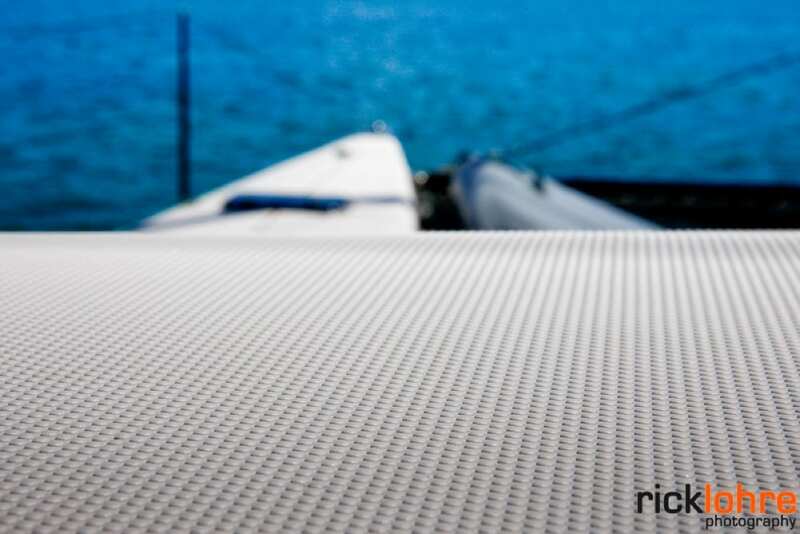 They specialize in building high performance multihull sailing yachts. Coming from a fishing boat background I had a lot to learn in the sailing world, but can appreciate true craftsmanship and design in any type of boat. 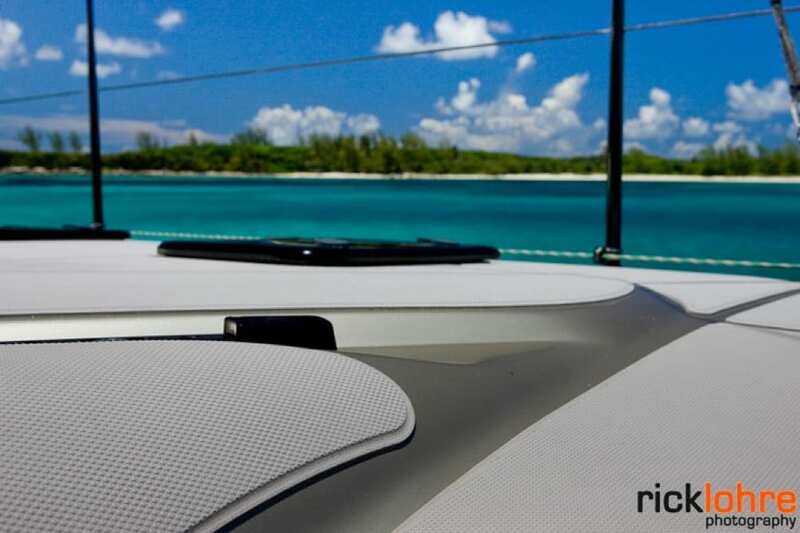 The retro fit included about everything you could possibly imagine, it almost seems it would have made more sense to order a new boat, but the lead time is very long to have one built so this was the next best option. 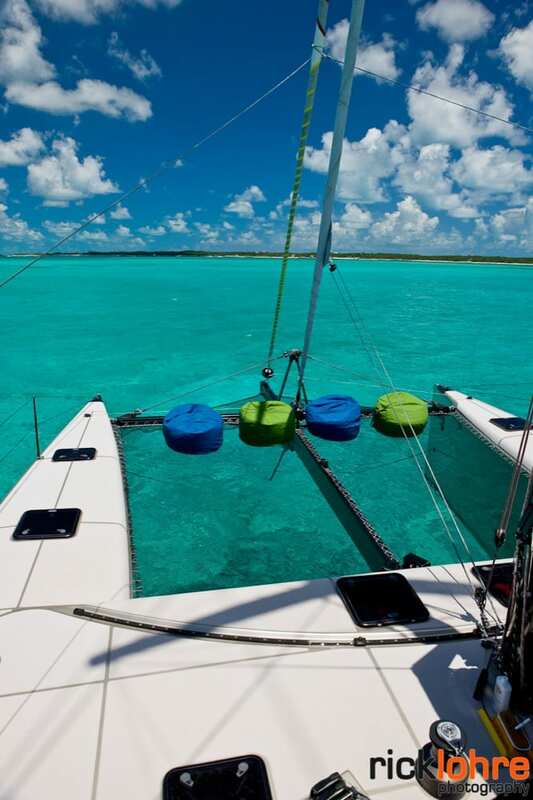 Nils and Meredith run a boat called Soma, a Formula 40, that they charter and sail down in the Virgin Islands. 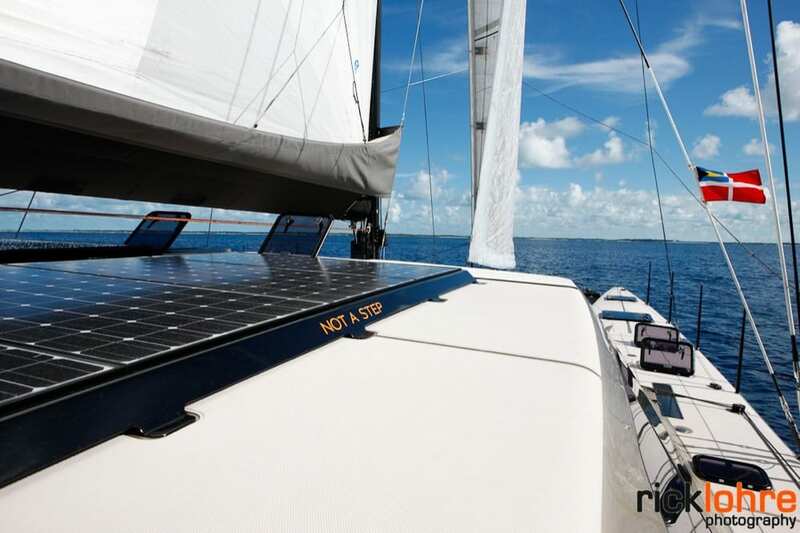 It is the fastest charter sailboat in the Caribbean and quite possibly the world. 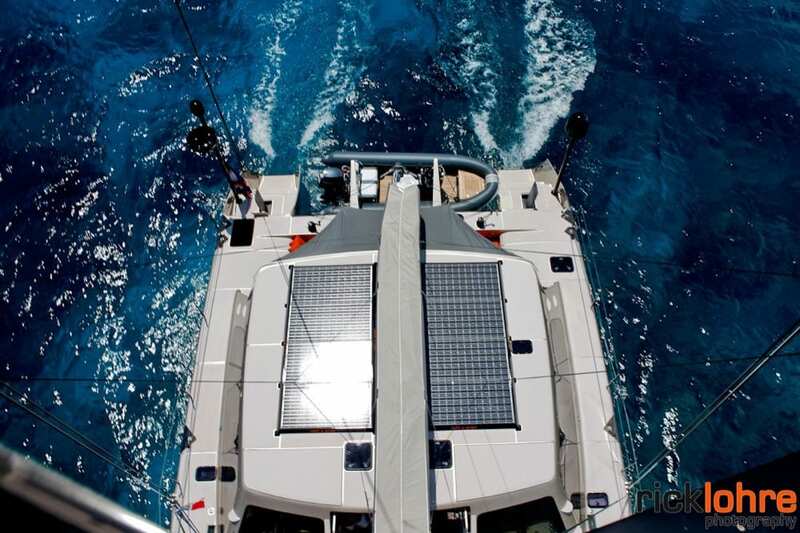 The tops of the hulls on Soma are completely decked out in SeaDek making for a comfortable and safe ride whether cruising or racing. When it came time to figure out what to do on the decks on Zenyatta they had a crazy idea to fully deck it out in SeaDek. The only reason I say crazy is because it had never been done before to this extent on a boat of this size or caliber. Needless to say it was quite the project with a lot of detail involved due to all of the hardware and rigging, but one that when it was all finished you can take a step back and not help but smile. Special thanks to Rick Lohre from Rick Lohre Photography for taking and providing the amazing pictures of Zenyatta. You can check out more picture of Zenyatta here.